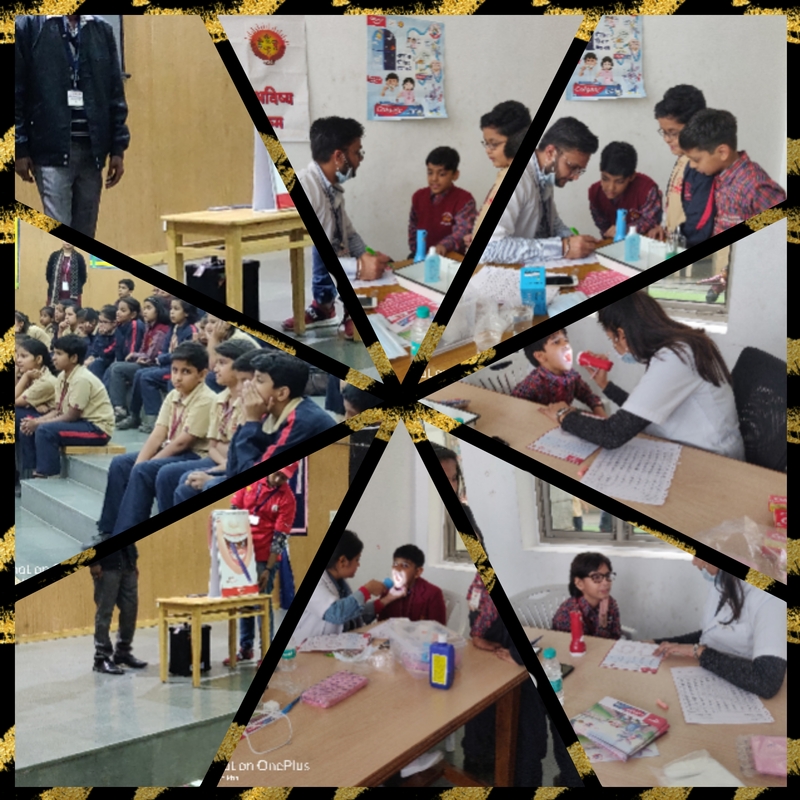 With an aim to promote good oral care habits among students, DAV Public School, Sector-49, Gurugram, collaborated with a team of senior dentists to organise a free dental check-up camp in the school premises. The team of dentists along with para-medical staff carried out a comprehensive dental check-up of students from Class I to V. The camp included a dental hygiene awareness talk, educating students about common dental ailments- especially stressing on tooth decay and gum diseases-and the measures used to prevent them. The students were told about proper brushing techniques and also made aware about the eating patterns and food choices which can lead to tooth decay. 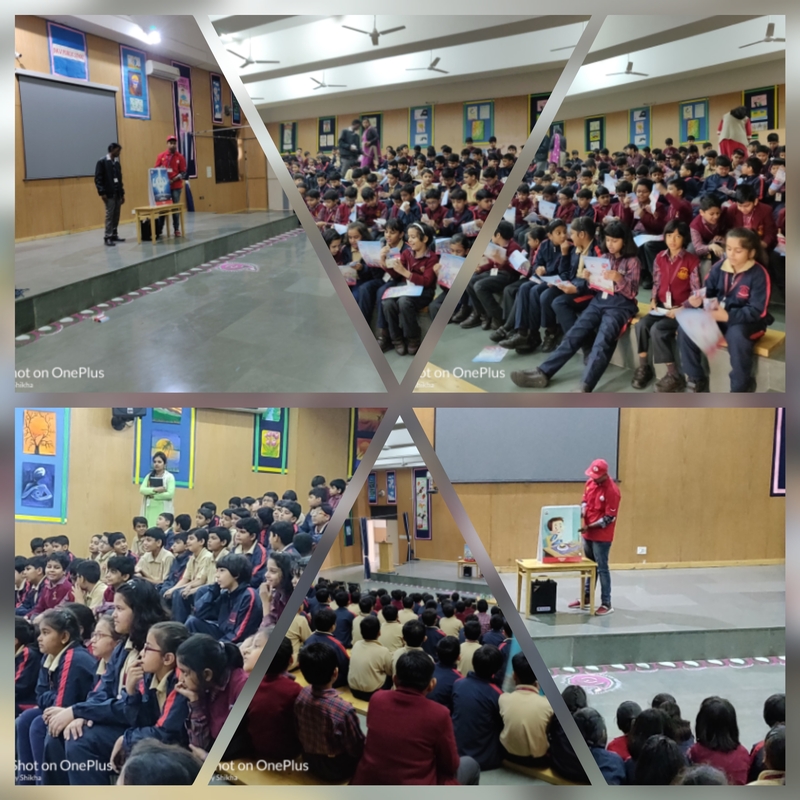 The students cherished the chance to interact with the dentists to enquire about their oral health and gain knowledge about maintaining good dental hygiene. On completion of the dental checkup each student was given a Patient Card, a report summary of the diagnosed problem and the recommended treatment plan. They also got free dental care kits and pamphlets to promote good dental hygiene.